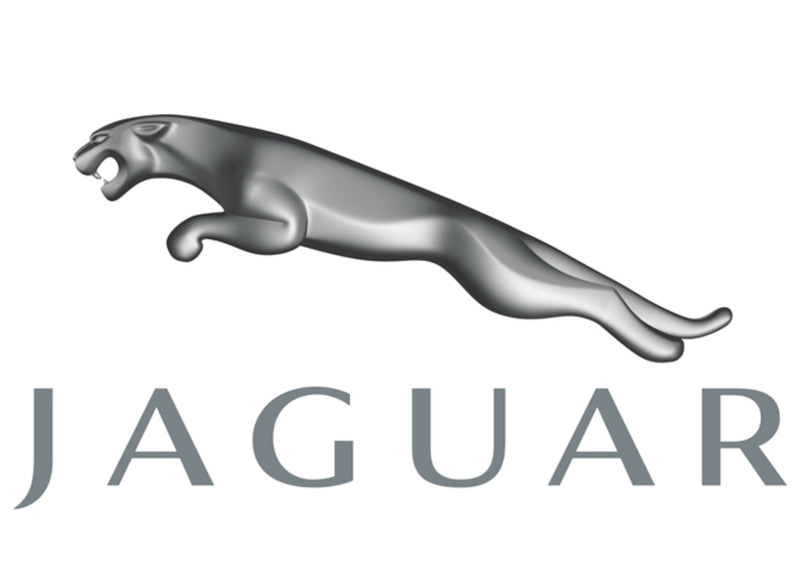 12 Jul 2012 - The word Jaguar conjures up something streamlined, fast-moving and dangerous. Jaguar also has a hint of luxury and comfort and makes us think of something reassuringly rare and therefore expensive but Jaguar is above all an icon of speed and power. Let's explore a modern icon and how it’s use and meaning has changed with the passage of time. The original Jaguar is, of course, a big cat. 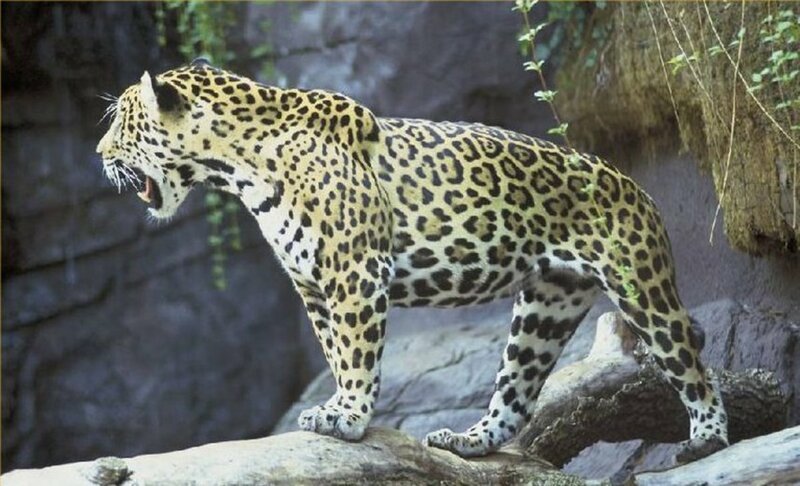 Jaguars are found mainly in Mexico, Central, and South America. Sightings have also been recorded in Texas, Arizona, southern California, and New Mexico. They live mainly in forests and swamplands. Jaguars are excellent swimmers, and are the most water loving of the big cats. The word Jaguar is often linked to something moving at great speed. Obvious examples are the Jaguar car and the military aircraft. It is also adopted by sports teams such as the NFL Jacksonville Jaguars and the Mexican soccer team Jaguates de Chiapas. The jaguar is the third largest of the big cats, after the lion and tiger. But of all the big cats, the jaguar remains the least studied and the least loved. Jaguars are solitary animals, meeting only to mate. You seldom if ever read about Jaguars in children's stories and Aslan would never be a Jaguar. The young stay with their mother for a few years before leaving to find their own territory. At about three years, they are fully mature and able to mate. The jaguar is the largest cat in the Americas, with a record weight of over 347 pounds (158kg). WHY NOT SIGNUP WITH HUBPAGES TODAY? HubPages membership is totally FREE - So get creative, start writing, make friends and, last but not least, Make some Money (including Google AdSense, Amazon and Ebay). 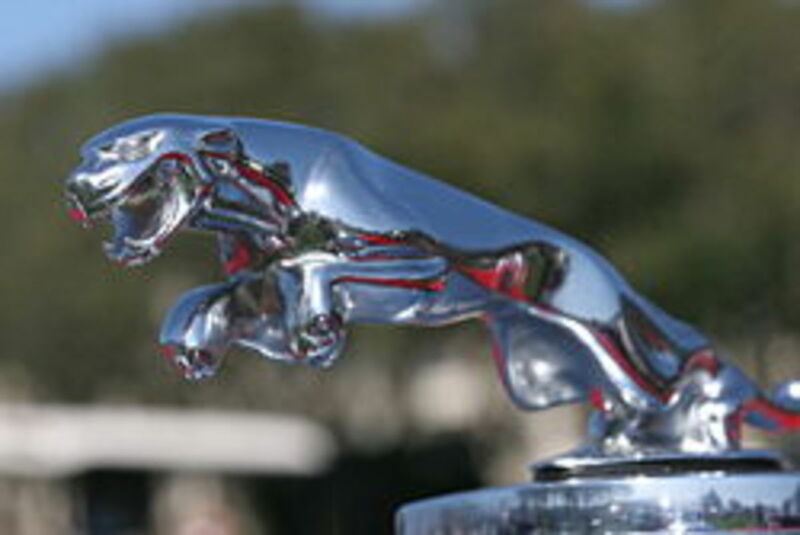 Jaguar Cars Limited is a luxury car manufacturer based in Coventry in the United Kingdom. It was founded as the Swallow Sidecar Company in Blackpool in 1922, changing to SS Cars Ltd in 1934 in Coventry, and finally becoming Jaguar Cars Ltd in 1945. The company was bought by Ford in 1989 becoming part of their Premier Automotive Group. In 2008 Ford sold the company, together with Land Rover, to Tata Motors of India. It is fairly obvious why the manufacturer of these sleek, high-performance, cars took the name Jaguar and placed the iconic beast on the bonnet of every car. 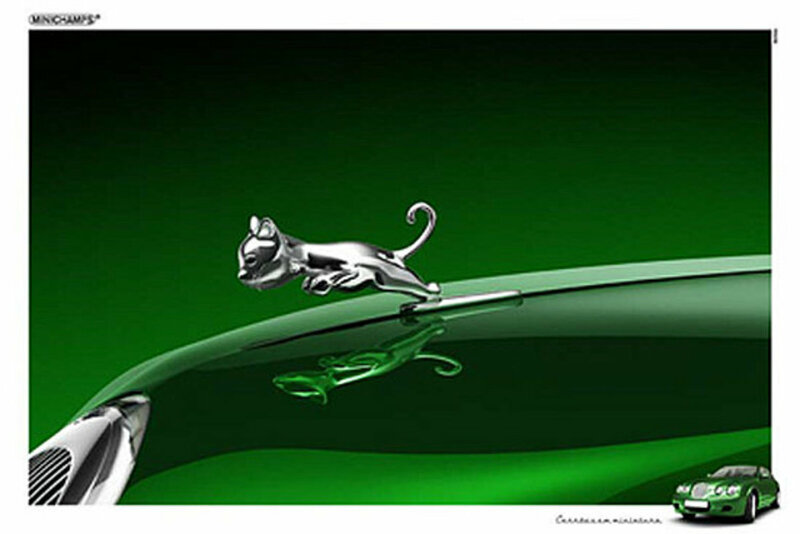 The jaguar has a long association with new found wealth. 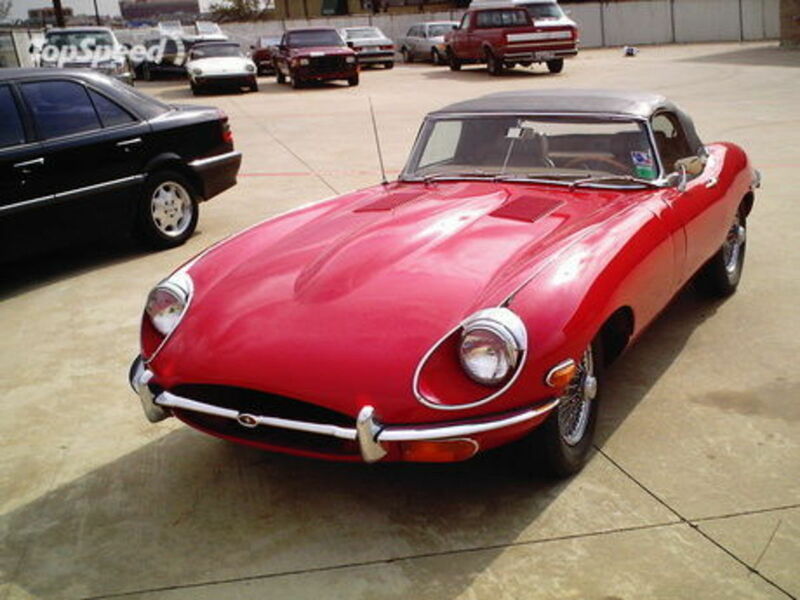 Self-made British men have always tended to buy a jaguar as a sign of prosperity and success. 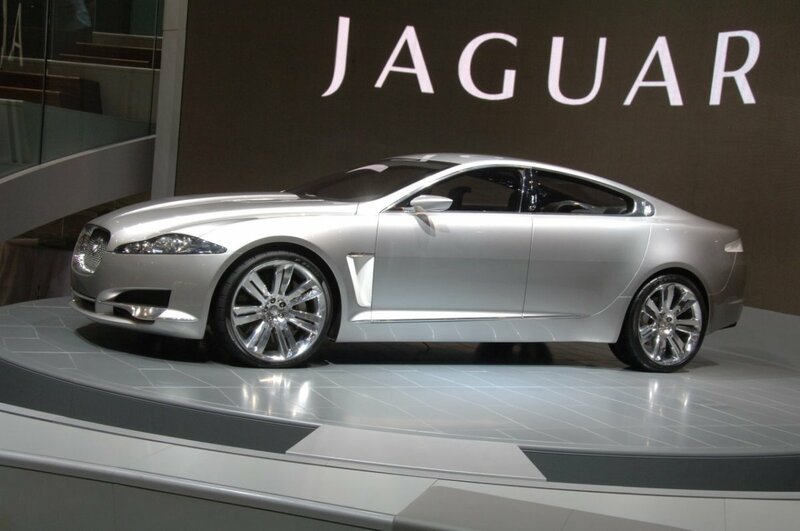 James Bond drove a new XF Jaguar in the 2008 Bond Movie, 'Quantum of Solace'. But the jaguar has never been seen as a family or a woman’s car. Like the cat, the Jaguar car is a lone hunter. A symbol of wealth and ostentation. A 'boys toy'. If you are worried about fuel bills or the environment then the Jaguar is not for you. The jaguar is known as a stalk-and-ambush predator and eats whatever comes its way. 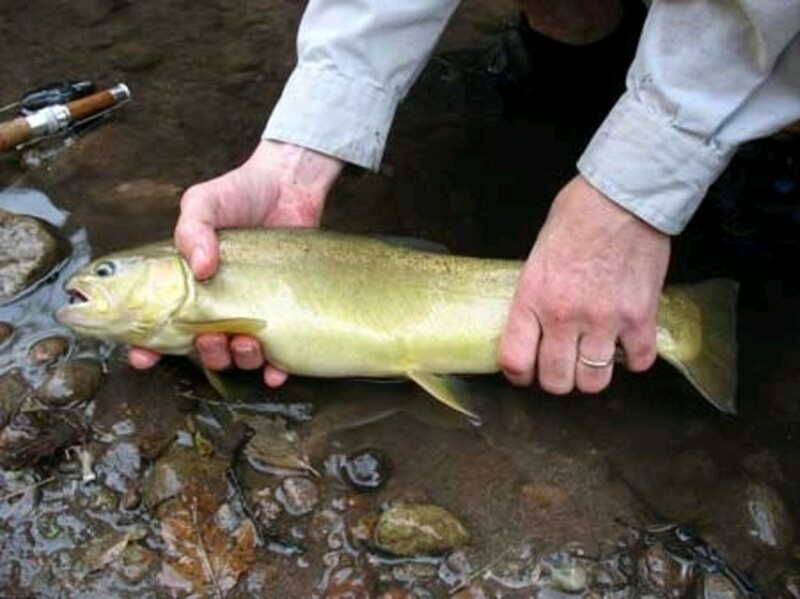 It is also plays an important role in stabilizing ecosystems and regulating the populations of prey species. The jaguar has developed an exceptionally powerful bite that allows it to pierce the shells of armoured reptiles and to employ an unusual killing method: it bites directly through the skull of prey between the ears to deliver a fatal blow to the brain. Bur this ruthless reputation as a killing machine rests uncomfortably when applied to an automobile. James Bond's car in his next movie is a Jaguar. 007 is an expert in SEDUCTION! Click the link for a feast of naughtiness from Eve and the apple, Femme Fatales to seductive cookery and Nigella! Jaguar, the big cat is a near threatened species and its numbers are declining. Threats include habitat loss and fragmentation. While international trade in jaguars or their parts is prohibited, the cat is still regularly killed by humans, particularly by ranchers and farmers in South America. The Jaguar car too is under threat and therefore in decline. 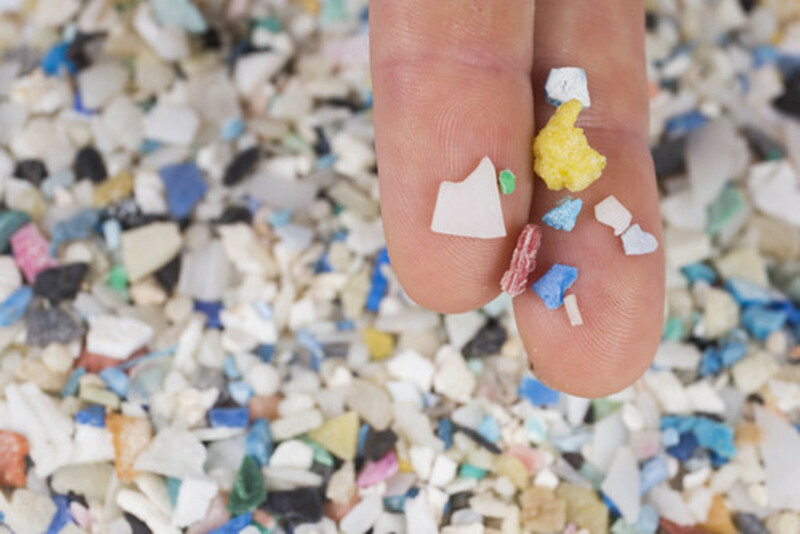 its very existence threatens the environment as well as wasting a valuable non-renewable fuel - petroleum. The Jaguar car therefore threatens the habitat of its namesake the cat. 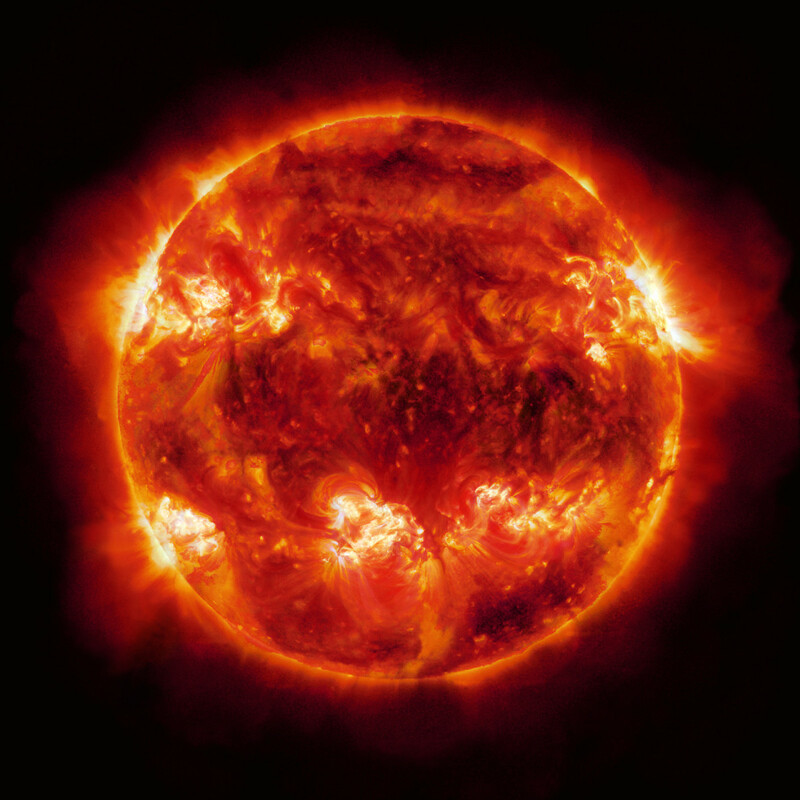 Global warming and soaring oil prices suggest the days of gas-guzzling cars are numbered. This is particularly true here in the UK with petrol at the pump costing around £1.20 a litre and the international price hitting around $150 per barrel. Personally, though I love the look of Jaguar cars, I wouldn't want to own one any more than I'd keep a Jaguar cat in my back garden as a pet. Maybe both Jaguar Cat and Car will, in future, be found mainly in zoos, museums and movies? But if either of them do survive in large numbers in the wild then my money is on the Cat. The Environmentally- Friendly Jaguar of the Future? Guinea Pigs - The Perfect Pet? Is the Jaguar E-Type the most beautiful car ever made? Travel to Great Britain and see Red - The Iconic Colour of the British Isles? Glad you enjoyed it Rodney! Sixtyorso - I know what you mean about oil leaks. I think those days are more or less over with modern cars (even British ones!). Rik the Jaguar animal and car have an aura of danger and excitement and I think you have captured both. For me however, the british cars have always been an oil leak looking for a place to happen and Jaguars, Rovers, and even Land Rovers have left their mark on my driveway. I did love my Rover, but my dream of buying a Jaguar was rudely shattered, when a friend of mine, a mad one-eyed Korean war vet (pilot) let me drive his XJ6 and it left its oily foorprint on my driveway! So I prefer German luxury cars instead. Nevertheless a great Hub! Well done Rick a great Hub,. Jennifer - Yes I began with the cat, then moved on to the car then decided to mix them up! Mark - glad you enjoyed the kitten logo - I found it by chance in my images searches. I felt so bad after coming up dry on this one. I just couldn't make it my own but you have certainly done it justice. I like the word Jaguar too but not any more. Now it is my shame. Great job Rik! I'd like one of each Rik! I could take the four legged pussycat for a ride in the four tired eco-friendly specimen. I'd take the animal over the car any day, but the car is very nice as well! I saw a docu, that said, Jaguars are one of the safests cars to have a crash in! But Give me the animal than the car anyday of the week!! See, now, this is why I am such a fan, Rik! I love the image below the comments best of all - it's hysterical. rmr - Glad you enjoyed the game! Well played, Rik! I love Jags in both forms! Vivenda - But you couldn't get to the supermarket on Jaguar cat could you? Not easily anyway - I don't think it would hang around while you did the shopping!